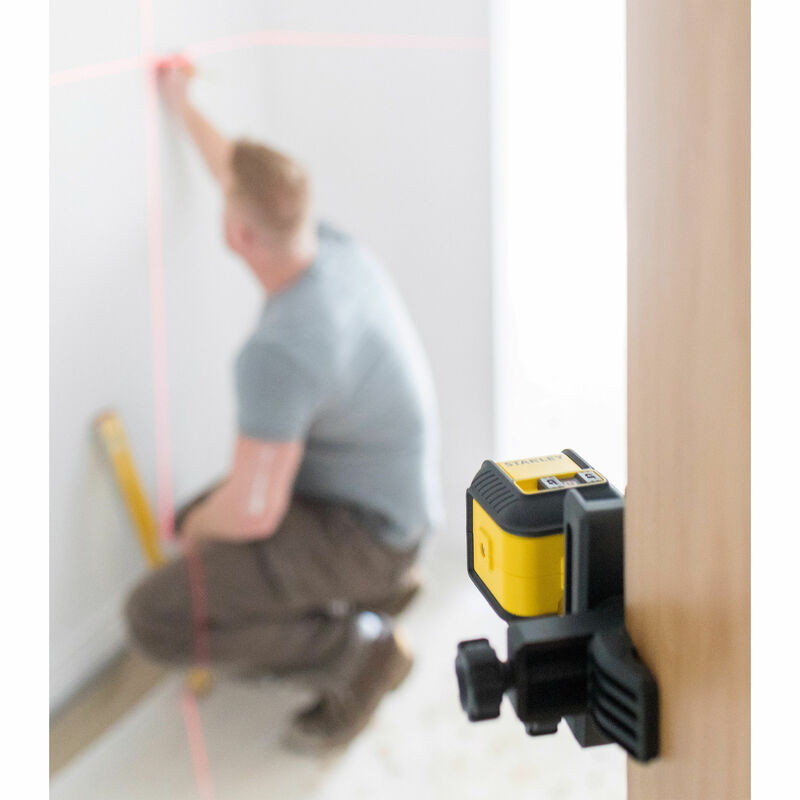 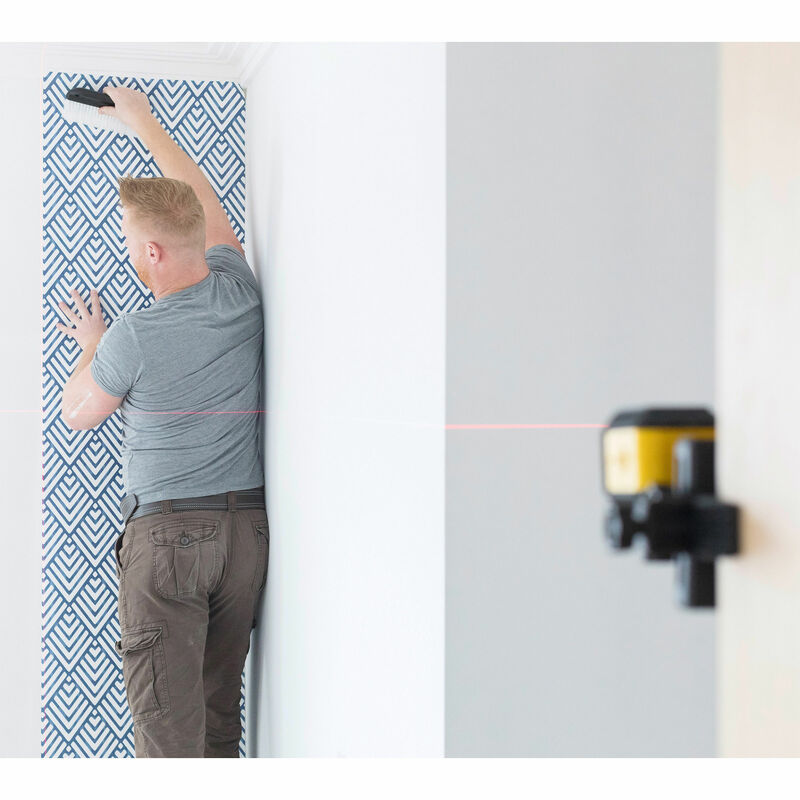 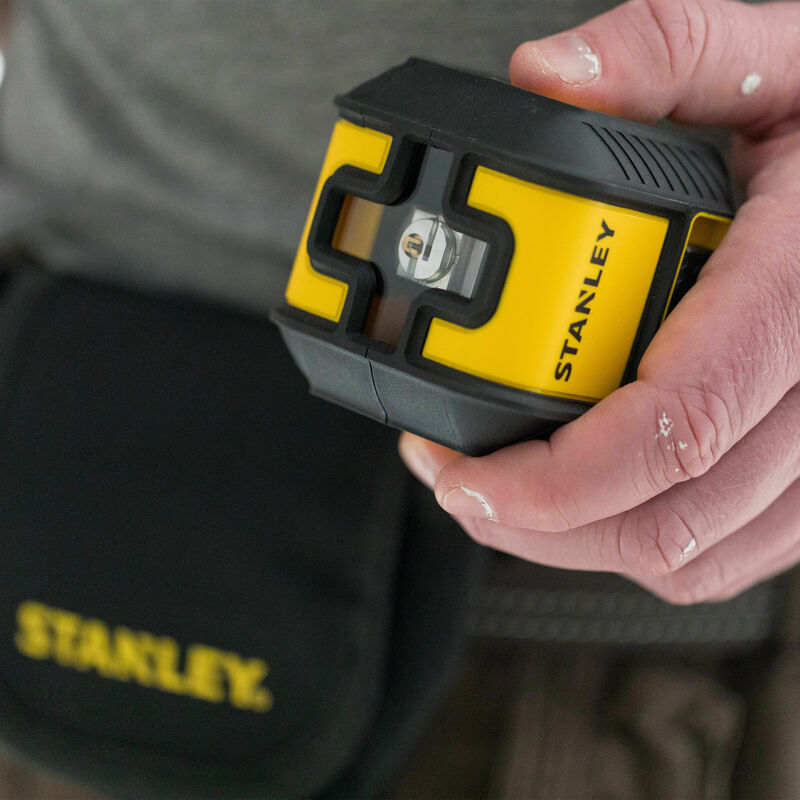 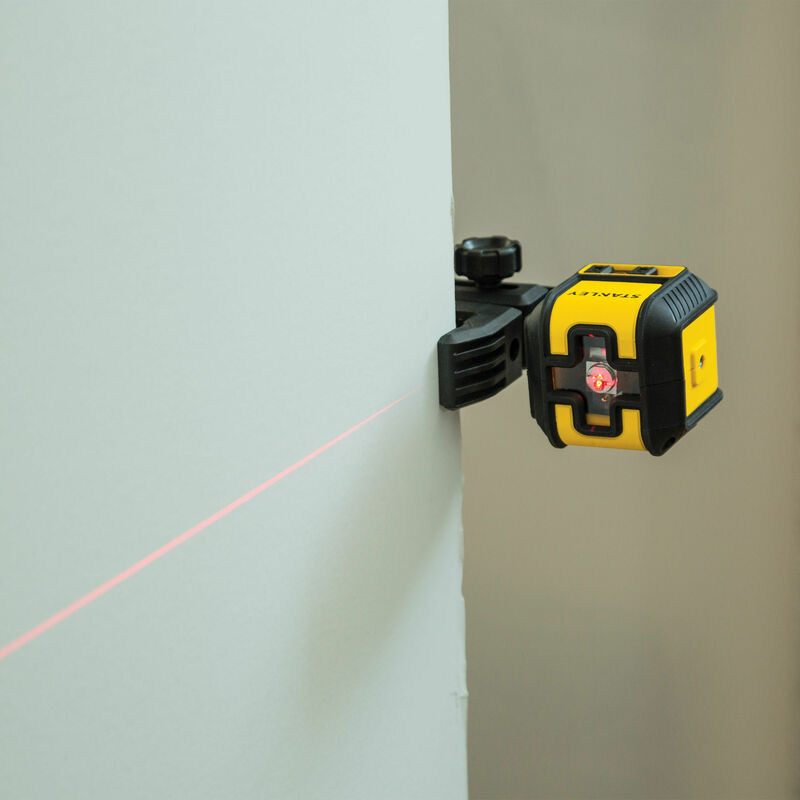 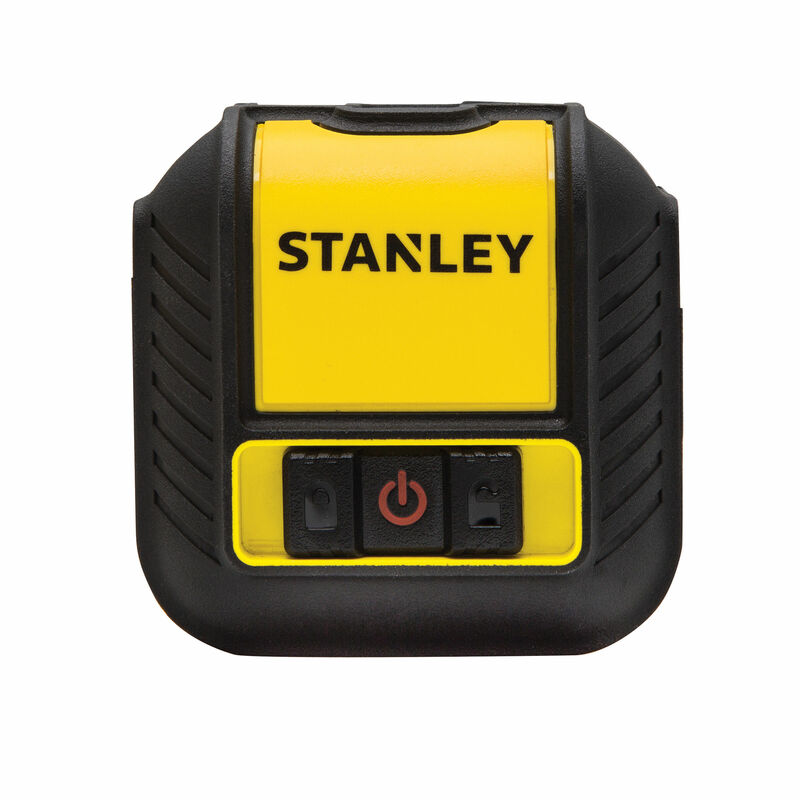 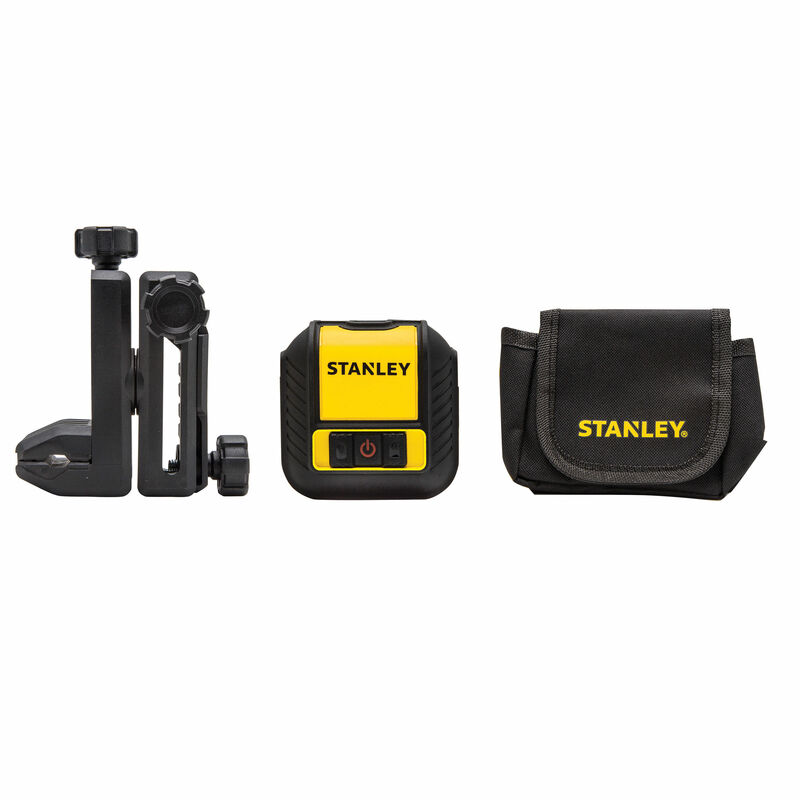 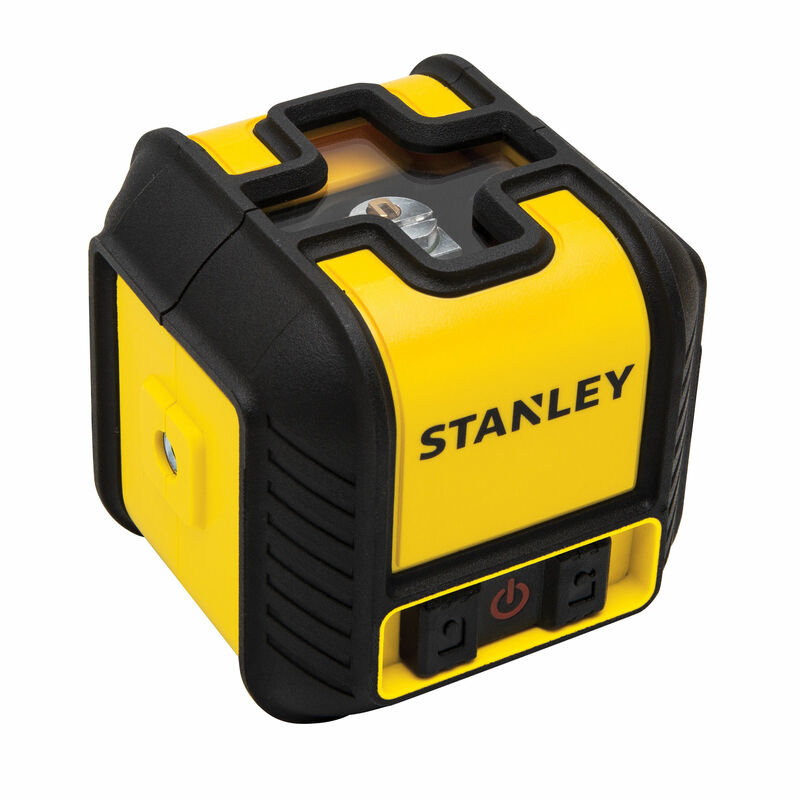 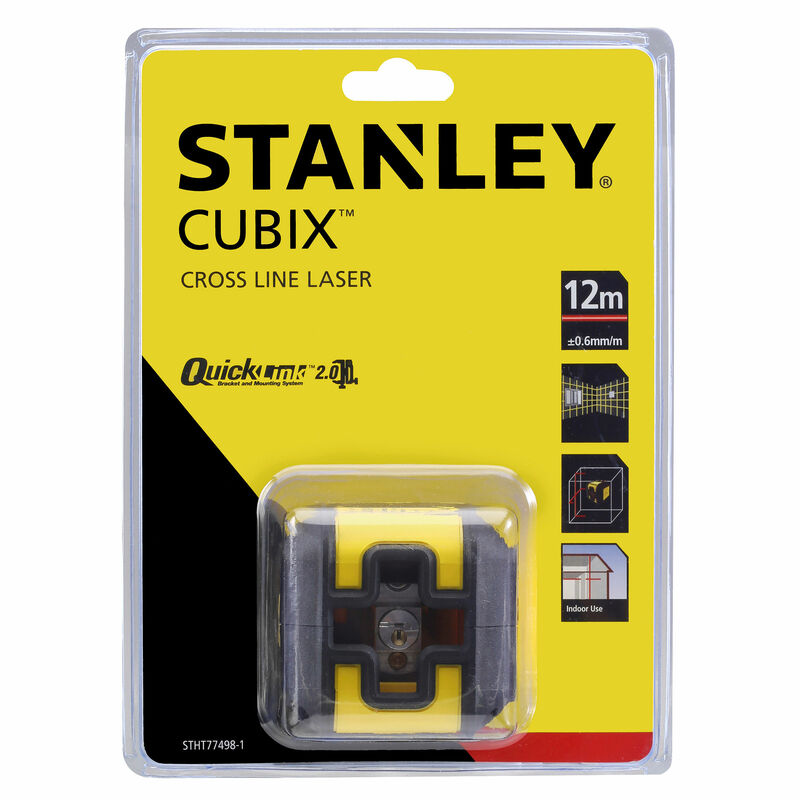 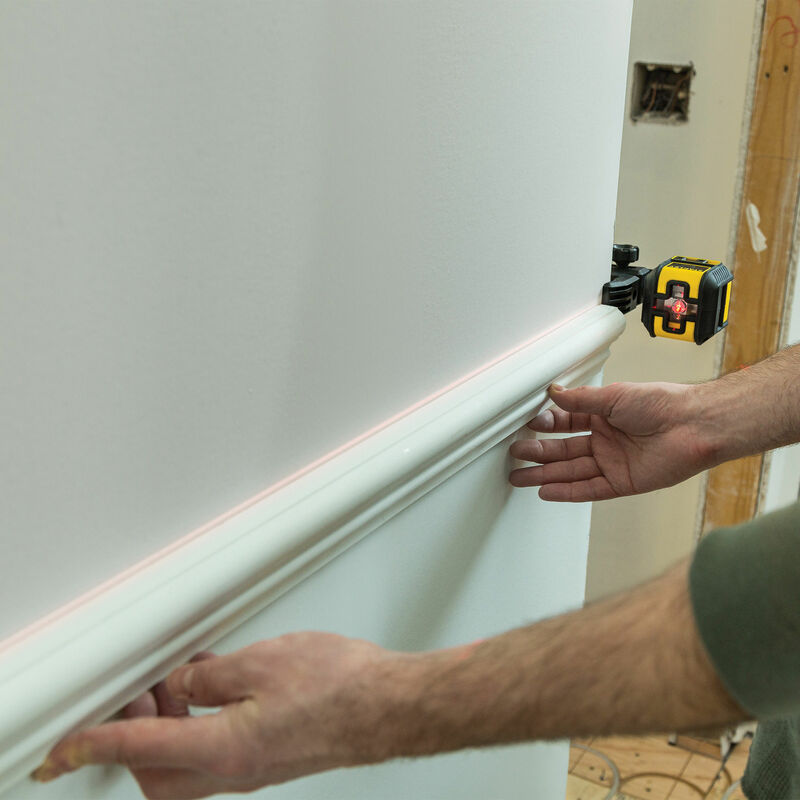 The Stanley STHT77498-1 is a small Cross Line Laser ideal for indoor DIY projects like fitting dado or picture rails, wallpapering or any job where you need a level line as a starting point. 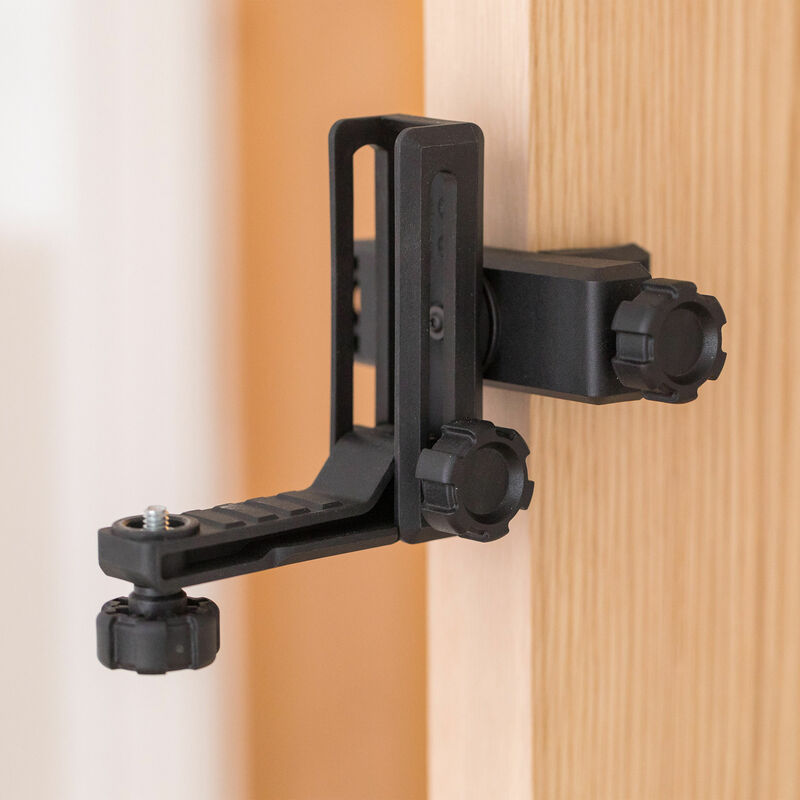 The body has rubber bumpers on all corners for protection against knocks. 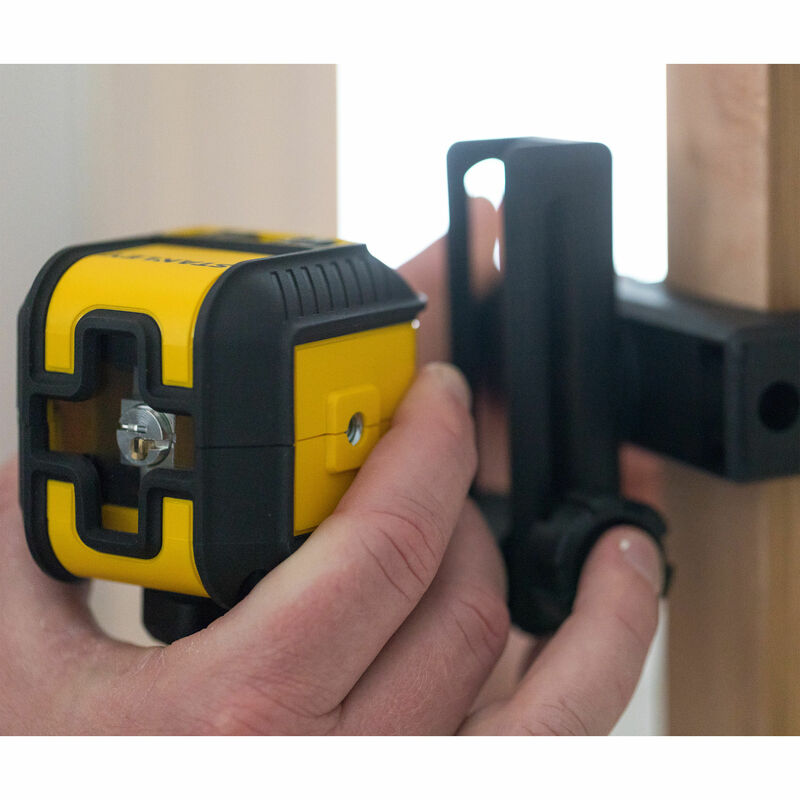 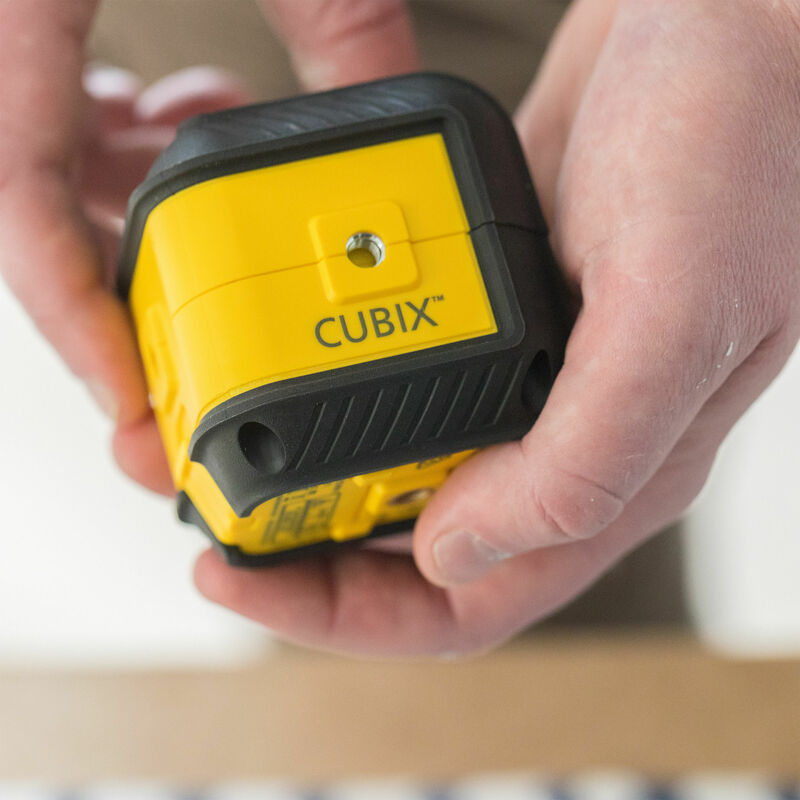 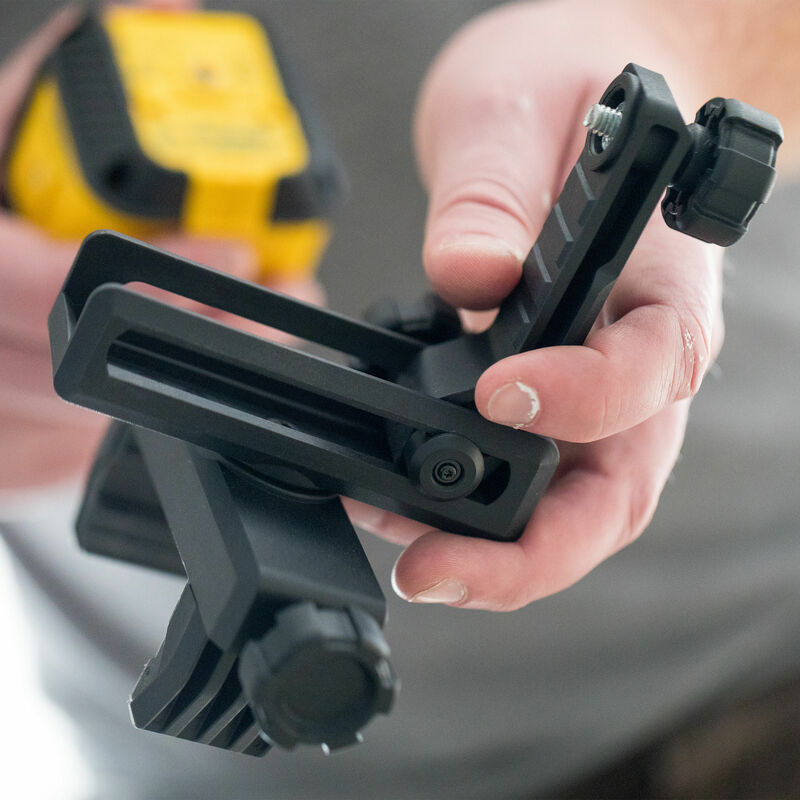 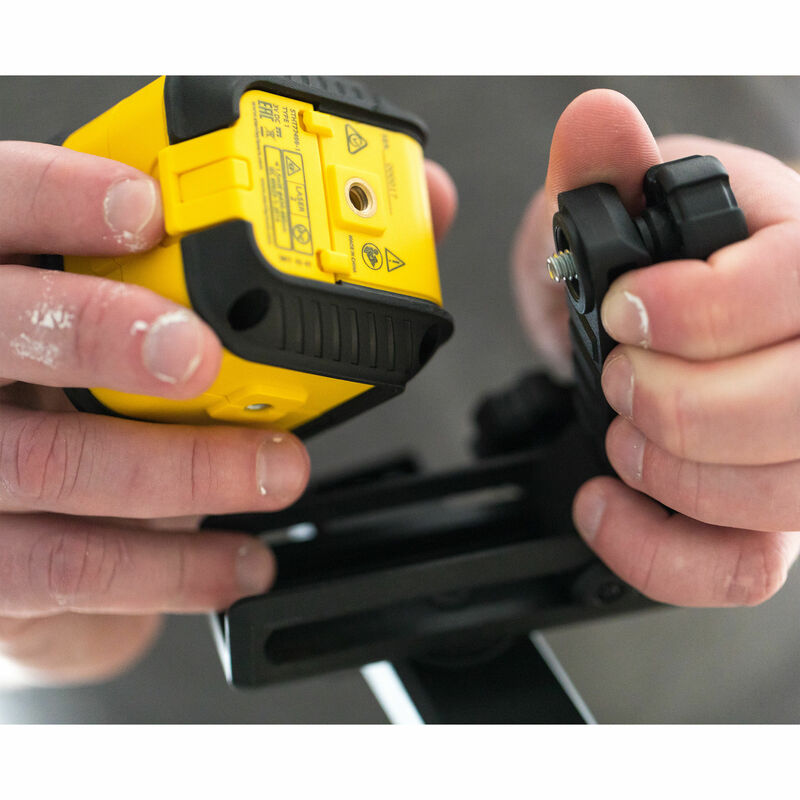 It comes with a bracket to secure the laser to objects or surfaces for a constant level reading.